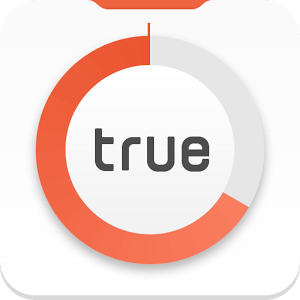 True Balance is an app that is offering free recharge of Rs 10 on new signup. 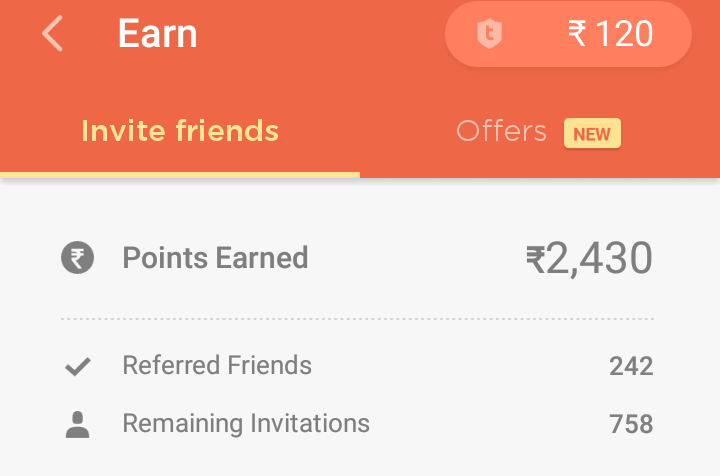 Also you can earn Rs 10 on each referral. To avail this offer, just download the app from Google Play store or click the below link. This Offer is Exclusive for All States in India (Except assam, Jammu & Kashmir & NorthEast India. Turn On the True Balance services option. You will receive Rs 10 as a signup bonus. Now you can share your invitation link with your friends. With each download, you will earn Rs 10. 1) Go to True Balance App . 2) Click on Earn Tab. 3) On the invite friends tab you can see various sharing options. Just use one of them to share your invitational link. Also you can copy the link and manually share it. 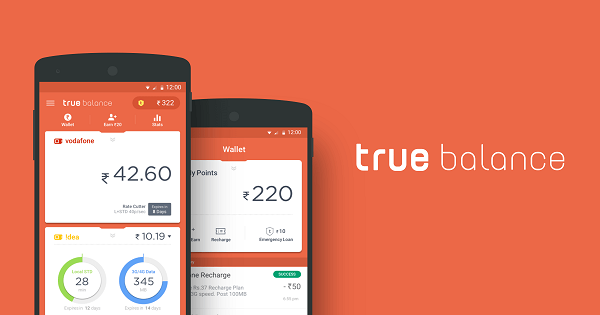 4) Once downloaded by your friends, this app will auto update your balance with RS 10. You can easily monitor your data and call usage using this app. You don’t have to remember any USSD code to check your balance. All the codes are pre-configured in this app. You can also check your mobile number. Notification bar will show your current balance. Earn with each referral. There is a limit of 1000 referrals. This app shows an statistical graph of data usage on a particular network. You can also check the special recharge offers on your sim using this App. Know about recharge plans of your network operator.